Batemans Bay Sailing Club is looking to enhance opportunities for recreational sailing in a move that will reshape the future of the organisation as well as sailing in the region. Active for more than 40 years, the club competes in keel boat and trailer yacht sailing within the Clyde River Estuary and coastal events north and south of the bay. They also manage off-the-beach sailing at Batemans Bay and Coila Lake, Tuross Head under the auspices of Yachting Australia. Ready to expand into recreational sailing, Batemans Bay Sailing Club is inviting all interested yacht owners, crew and sailors to an open forum about how the club could better support those wanting a more relaxed approach to sailing and enhance recreational boating opportunities within the region. The forum will include presentations from representatives of the NSW Department of Industry as well as Batemans Bay Marina to provide information about future dredging of the bar and ongoing development of the marina. 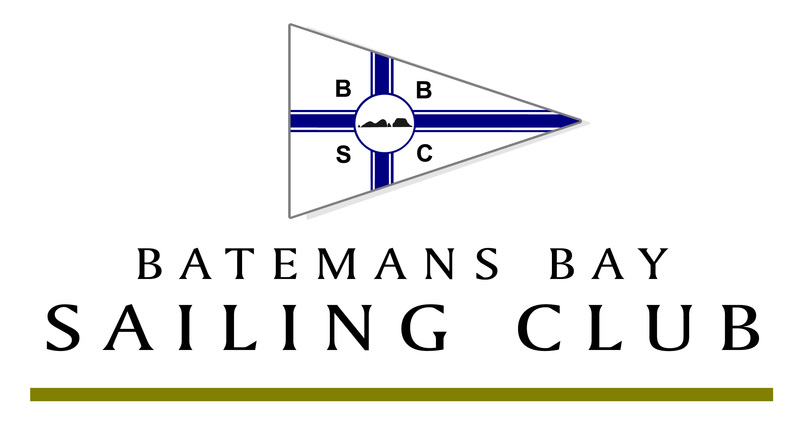 To offer your views on the future of Batemans Bay Sailing Club, please attend the Public Sailing Forum at the Catalina Club on Saturday 16 September 2017 at 10am. To find out more about the forum and watch a short video about it please click here. 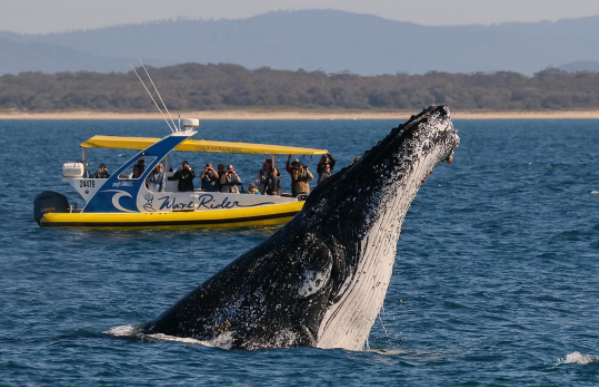 Meanwhile in Port Macquarie whale season is in full swing, with Port Jet Cruise Adventures one of the operators busy with whale watching tours giving tourists and locals alike an unforgettable experience. With sparkling oceans and calm waters Port Macquarie is one of the best places to see whales on the Australian coast, from May to November each year. Protective measures have seen numbers increase to around 30,000 on the east coast alone, migrating north until August and then back towards the Southern Ocean. The most iconic of all are the Humpback Whales often putting on a show as they leap and roll, however the more avid whale watchers also look out for rarely seen species like Bryde’s Whales, Southern Right Whales, False Killer Whales and Dwarf Minkes. Anthony Heeney, Owner and Skipper at Port Jet, says every tour has spotted whales this year, usually within just minutes of entering the ocean. “They are such incredible creatures, every day is amazing and giving other people the opportunity to see them is very special,” said Anthony. But Anthony didn’t always manage a boat and ski hire business. A landscaper by trade, he grew up in Tamworth and fell in love with Port Macquarie during holidays with his wife Jodi and their three children. “During one visit Jodi and I went on an ocean blast experience with Port Jet. We had such an amazing time when we got back we chatted with the former owner who told us he was selling, and pretty soon after that we negotiated to buy it. The Port Jet family includes two other skippers, Roger Porte and Craig Sargent, along with Jodi Lowe a professional photographer who snaps photos of happy whale watchers. 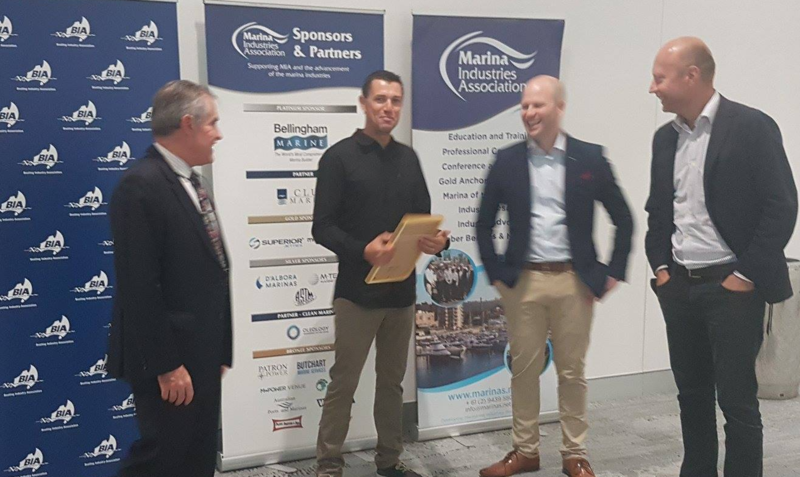 Congratulations to Daimon Martin who received recognition of his tireless efforts as Batemans Bay Marina Manager with runner up in the People’s Choice Award for Best Marina Employee in the bi-annual Marina Industries Association (MIA) Club Marine Marina Awards. For Daimon the award wasn’t just for him. “It was great to be recognised not just for myself but as a representative of Batemans Bay Marina and our community. It was confirmation that we’re on the right track to becoming an industry leader. The fact that Gold Coast City Marina and Sydney Harbour Boat Storage got only a few extra votes to win the People’s Choice Award gives me a great deal of satisfaction that our customer service and facilities are matching the best of the metropolitan marinas. For me personally it was both humbling and rewarding,” he said. In other exciting news, JJs at the Marina has begun hosting JJ’s Market Night, enhancing the street vibe and community appeal of the water’s edge restaurant. Market Night showcases local talent from arts and craft to fresh produce, with delicious street food and fresh local seafood on offer and the wine and cocktail bar open to complement your meal. The next Market Night will be held 20 September 2017 4.30-8.00pm. 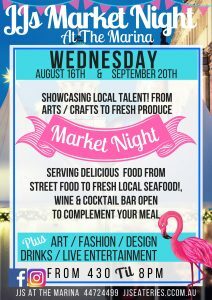 Market Nights will be held fortnightly in the warmer months. For information call 02 4472 4499. Remember to take a look at the marina-specific fenders (including bow and stern fenders and step fenders) and AS shore power leads (cheaper than online) now available for order at the marina office, and if you haven’t booked in for your spring clean, your boat can get a full service from the marina’s vessel management team. Mick King from King Bros Marine also provides a range of professional slipway services, call him on 0412 418 482. Port Macquarie Marina provided Fueling & Marina Berth services to a number of spectacular vessels recently, on account of the Sydney International Boat Show and the Brisbane Boat Show, both held in August. From superb 45-foot boats up to multi-million-dollar 85-foot luxury yachts, they included some of the best from well-known boat builders including Maritimo, Riviera and Back Cove. The marina has continued to make aesthetic improvements, with more work on the garden and a new deck to enhance waterfront dining at Quay Lime Bar + Grill. If you haven’t visited recently why don’t you drop in for a bite to eat or a relaxing drink. To book a spot in the sunshine call 02 6584 4039. 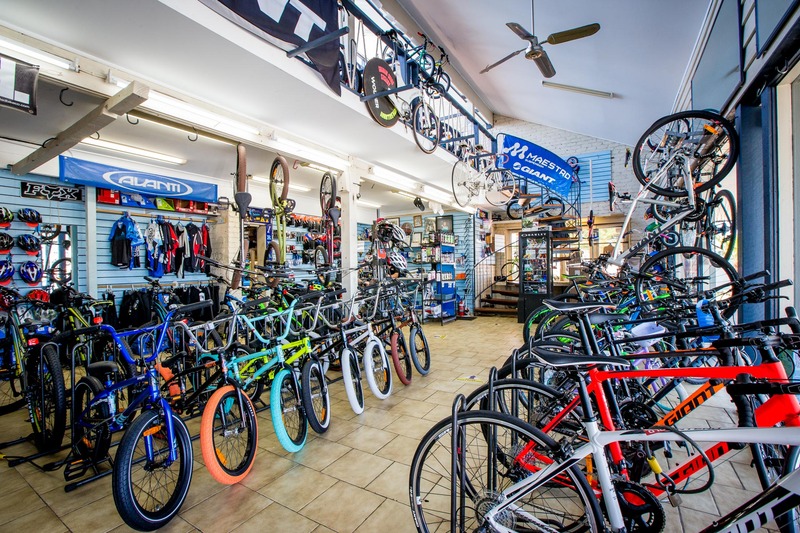 Meanwhile things are also picking up at the local bicycle store Graham Seers Cyclery, with the warmer weather attracting more interest in bikes for purchase as well as hire. Unlike other bike hire businesses that tend to reuse old bikes, at Graham Seers Cyclery rental bikes are turned over quickly through on-sale of older models, so you’ll always be riding a nice piece of equipment. With very competitive prices, they are the perfect mode of transport for people dropping into Port Macquarie. To find out more call the shop on 02 6583 2333. Recreational boating faces a substantial decline in numbers and the boating industry should consider ways to expand marketing opportunities, says Chairman of Boating Industries Alliance Australia Darren Vaux. Boat ownership and boating is predominantly a pastime of male Baby Boomers and early Gen X (men born before 1980) of European descent and as they reach old age, there will be significant challenges in maintaining participation in boating. He says it will be important for the industry to widen its marketing strategy to focus on women, Gen Y and Millenials and people from culturally diverse backgrounds. To find out more read Who are the boaters of the future? published in Marine Business. Organisers of boat races risk fines of more than almost $300,000 for not meeting safety regulations under proposed Victorian laws. The original purpose of the Port and Marine Legislation Amendment Bill was to ban children from getting a boat licence, however amendments include provision of adequate safety information to participants and spectators. Boating event organisers are concerned the potential fines may be an obstacle to staging events, while Victorian Recreational Fishing is calling for fishing events and competitions to be exempt because fishing with many boats is often safer than one boat on its own. 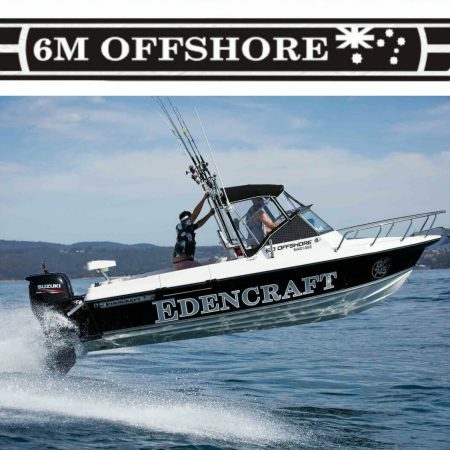 Boat building on the eastern seaboard is on the rise with Edencraft boat manufacturing now employing 21 people, up from two staff before changing ownership in 2016. Now operating from a new purpose-built factory in Geelong, the owners say they plan to keep growing the business and have already secured an important new contract building survey vessels for Victoria Police. In New South Wales, boat builder Steber International is looking to take on new apprentices to help with an increase in orders for commercial vessels and refit work. The Taree-based company recently handed over its 11th NSW Water Police boat. It also built the 38-foot rescue vessels that operate from Port Stephens and Port Macquare marine rescue units. Other boats under construction include a 5200 Versatile Canyon Runner for Fregate Island Resort in the Seychelles and a 60-foot Steber/Westcoaster for the Fisheries Department of Mauritius. Prospective shipright apprentices should contact Glenn Dunbier 02 6592 0777. Eurobodalla Shire Council encourages residents and visitors to help protect the beautiful natural environment by avoiding use of disposable plastic items around waterways and fishing responsibly. There are also ways to get involved in regular clean up activities and people are urged to add details of items collected to the Australian Marine Debris Database. For fisherman, Council has installed fishing tackle recovery bins around the region’s waterways to collect discarded fishing line, hooks, lures and sinkers and is seeking more volunteers to empty and monitor the bins. For more information or to get involved contact Environmental Education Officer Bernadette Davis 02 4474 1037. 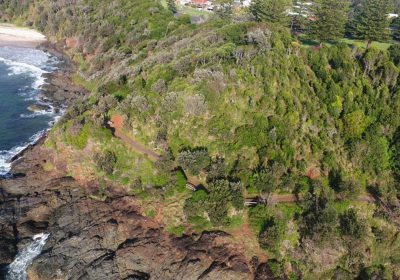 Port Macquarie-Hastings Council is inviting comment on the Port Macquarie Coastal Walk upgrade, which includes widening and repaving of paths, signage, seating, repairs and improvements, and works to protect and regenerate native vegetation. The Master Plan is on public exhibition until 10 October 2017. Council would also like to hear from anyone who has ideas about how to commemorate the 2018-2021 bicentenary. Next year will mark 200 years since John Oxley and his team of 15 explorers traversed the mountains and surveyed the region for European settlement, while 2021 marks 200 years since Europeans established the township of Port Macquarie. Ideas can be submitted online. Josh Burkinshaw is a Batemans Bay local whose passion for photography has led him into a successful side-business. 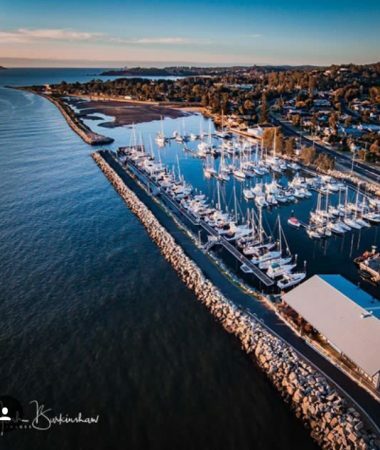 Taking photos of the beautiful south coast landscape including Batemans Bay Marina, Josh began uploading them to his Facebook page to share with friends. When he started getting friend requests from total strangers so they could see his amazing pictures, he started a dedicated Facebook page just for his photos, then an Instagram account and later a website. In just over 12 months, he has earned more than 2,200 followers on his Josh Burkinshaw Facebook page as well as his first international order and an all-expenses-paid opportunity to take photos abroad for an online travel brand. “I never thought it would turn into a business but things have really snowballed and I’m really enjoying it,” he said. “I’ve always loved photography but it wasn’t until I was in Bali a year ago that I decided to invest in a good camera,” he said. Josh now uses early mornings and late afternoons to capture the local landscape; he says the sunrises and sunsets make great photos. Still working as a locksmith during the day, he uses his evenings to prepare quotes and correspond with customers. “Everyone wants to see a place before they visit. And a lot of people want great photos of the places they visit. “But for me no matter how much I travel, the south coast still has some of the most awe-inspiring landscapes you’ll find anywhere in the world. 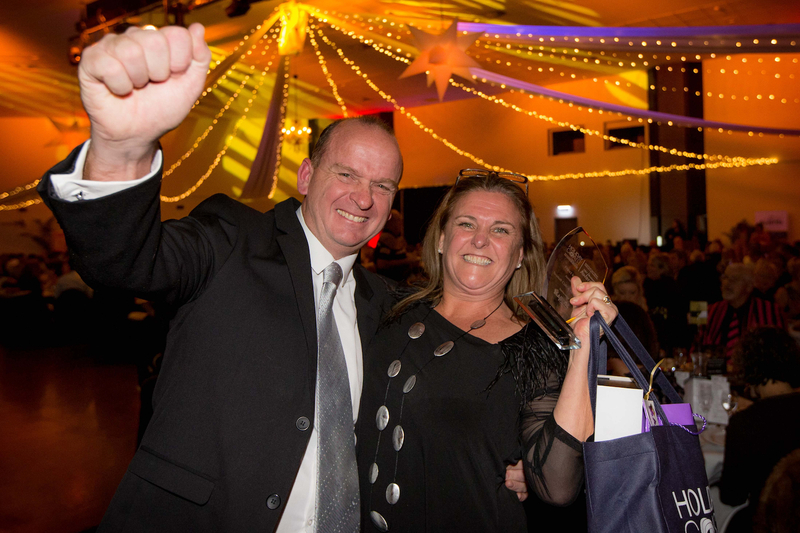 Cassandra Clark along with her husband Marten have been awarded Best in Food Industries in the Port Chamber Greater Port Macquarie 2017 Business Awards for their undertaking Seasalt Café and Restaurant located at Port Macquarie Marina. Opening the eatery just over two years ago, it’s a fabulous achievement that they share with their staff and loyal customers. “For us it’s really about our wonderful staff and amazing customers who have supported us since opening,” they said. With a background in pubs and clubs (Cassandra is experienced in hospitality and Marten has managed clubs and hotel groups for over 25 years) they sold their pub Pier Hotel in Sydney’s Botany to move to Port Macquarie with their three children four years ago. Two years into their sea change, the lease on the café at Port Macquarie Marina became available and they decided to take it on. “We wanted to create a place that exudes friendliness and hospitality to give people a really happy experience and a sense of community and connectedness, not just a meal,” says Cassandra. True to their dream, the restaurant café now has a reputation as one of the most welcoming in the region and there are plenty of staff every day to take extra time with guests. Their Facebook page is filled with comments of congratulations for a well-deserved win, with one customer saying Seasalt is the only place they miss while away on holiday. Incidentally, out of 80 reviews they’ve earned a satisfying 4.7 stars in Facebook’s 5-star review. Extending their community spirit beyond the business, Seasalt sponsors Port Macquarie Game Fishing Club’s annual competition, donates to local charities and has raised over $1,000 for the local pet rescue PAWS through the sale of its dog biscuits known as “woof cookies” (made especially by Cassandra). Now in the community they love, Cassandra says they intend to stay. “We moved here with a six-year plan but after six months we decided to stay forever. It’s an absolutely beautiful part of the world and being here is an absolute joy,” she said. South Coast Mighty Bonanza Fishing Competition: The competition is in its 37th year with more than $80,000 in prizes up for grabs! Tuross Head Fishing Club Competition: Event for beginners and families, part of NSW Go Fishing Day. 12th Annual Narooma Boats Afloat Festival: A celebration of boats. Men’s NSW Open Golf Championship Regional Qualifying Event: Scratch winner gains entry to NSW Open Championship and scratch winner over 50 years will earn a spot in the inaugural NSW Senior Open Championship. Meals in the Fields: A celebration of local produce on the Near River farm on the Hastings Hinterland. Oysters in the Vines: Cassegrain Wines presents their 11th annual Oysters in the Vines festival.